Check my credit score: What does a credit score of 601 mean? 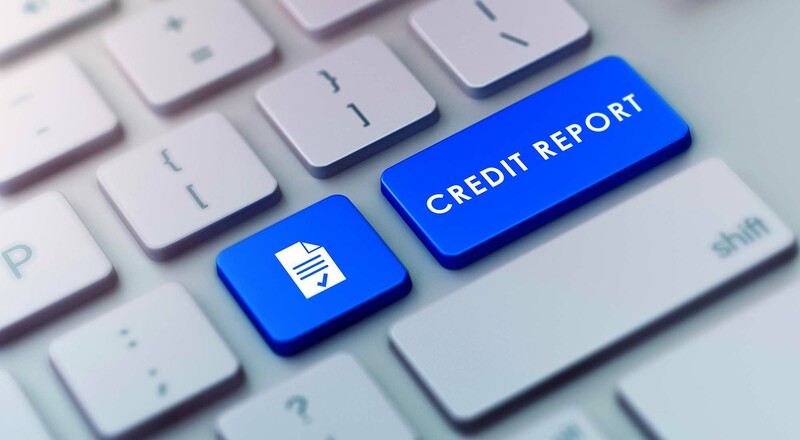 An individual with a credit score of 601 is classified as having a “fair” credit score and is likely to find access to credit cards, loans, mortgages and other forms of credit to be often more difficult to attain than for those with higher credit scores. A credit score of 601 is below the average score of U.S. consumers and one that you will likely want to work on making better. Whether you are starting with a credit score of 601, or somewhere else along the 300-850 FICO range, unless you have a “perfect” credit score of 850, there is always room to improve. And improvement always starts with good information about your score and other elements of your credit report.